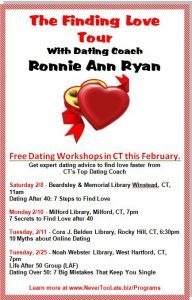 known for at no charge if when you attend any of these four free dating workshops. It’s sure to be inspiring, educational, and loads of fun! Why Dating Over 50 Has Become So Hot!